He is a well-known Chartered Accountant in India. He passed his CA examinations with distinction. He is first ever Indian to be elected on the Board of International Federation of Accountants, U.S.A.
On 30 November 2001, the then Prime Minister of India Atal Bihari Vajpayee gave him the Outstanding Alumni Award for outstanding achievement in his sphere of activity. After the devastating Gujarat Earthquake in January 2001, he arranged a modest contribution of Rs. 51 lakhs and handed over to the then Prime Minister of India, towards Prime Minister’s National Relief Fund. Gupta has also authored many International Publications. He has held prominent positions in many prestigious institutions of national and international importance including IFAC in the USA, IASC in the UK, etc. 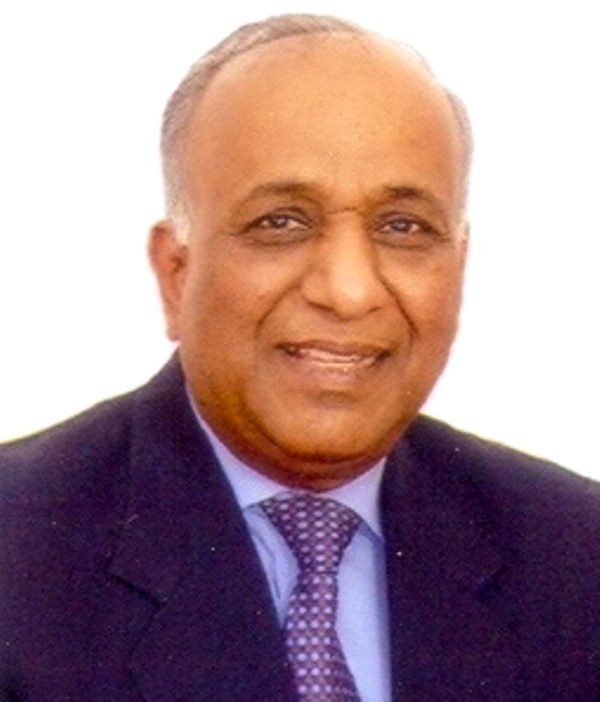 During 2001-02, he served as the President of the Institute of Chartered Accountants of India (ICAI). In January 2018, the Aam Aadmi Party (AAP) picked him as its Rajya Sabha candidate from Delhi, along with Sushil Gupta and Sanjay Singh.